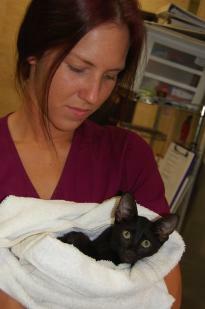 Carrie is our team leader and a certified veterinary assistant level II. 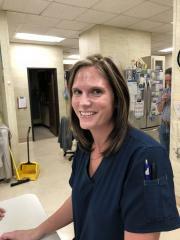 Janis is one of our amazing registered veterinary technicians! 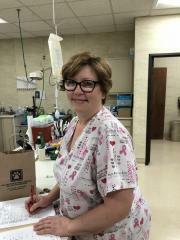 Michele is one of our fantastic veterinary assistants! 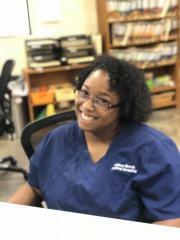 Shanell joined our staff in 2014 as a tech assistant while enrolled in a veterinary assistant's class at Duncanville High School. After graduating, she worked in several fields, but her passion returned her to veterinary medicine in 2017. We are fortunate to have her back at Willow Brook where she greets our clients with a friendly, warm and welcoming demeanor! Michele first joined our family in 2017 as a client. Her pets enjoyed their visits to both Willow Brook and Willow Run Kennels, where they would stay and play while Mommy was away. 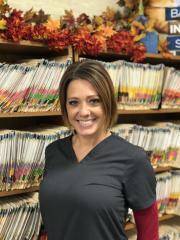 She joined our team in 2018 and has been a wonderful addition! 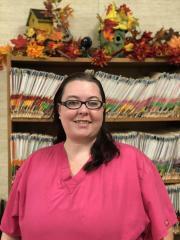 Michelle joined Willow Brook in 2011 and is able to assist in many roles within our facility. Her goal is to make your visit seamless and she makes every effort to make your pets feel comfortable and happy. 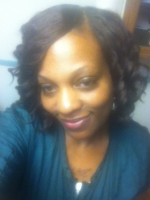 She has several well-behaved fur babies at home that often assist her at the front desk. Sammie has been directing operations at Willow Run since June of 2001 and at Willow Brook since its opening in June of 2006. She enjoys visiting with clients and hearing their stories. Many of our first clients began as friends, and our new clients have been quickly welcomed into the fold as well. We hope that you will always be treated as friends at Willow Brook and we promise to give your furry kids the same loving care as we give our own. We have been blessed with a staff that genuinely loves pets and is committed to their care and we are dedicated to their continued education so that we may always offer you and your pets the best services and products available. We hope you enjoy browsing through our site, and please come visit us soon. We are proud of our facilities as well as our staff and would love to show them off. 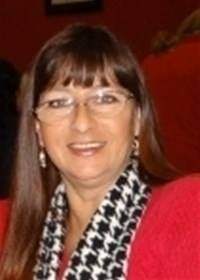 Rhonda first joined our staff in 2006, working as the facility manager at Willow Run until late 2008. We were so excited to welcome her back in 2014! Rhonda is passionate about pets! In fact, she hasn't met a fur/furless-baby she doesn't love. If she had to choose a favorite, it would be horses and dogs. See—she can't choose just one! She is the proud parent to her dog-son Mr. Bailey. He occasionally makes an appearance at the office to get some belly rubs and lovin' from the staff and our great clients. Rhonda quite easily passed on her love for animals to her not-so-furry children and grandchildren. Their pet families are made up of two furry grand-puppies (girls) and three furry grand-kitties (boys). "I enjoy the simple life, spending quality time with my family. You can bring a smile to my face by asking about my grand-babies, both furry and human." Joni understands the responsibility of caring for animals. 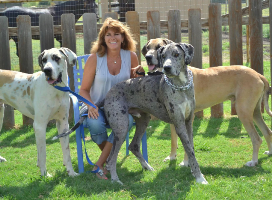 When she is away from the kennels, she runs her own business, Jo-Mar Farms, in Midlothian, providing quality care for horses and teaching lessons in riding and jumping. Joni has a menagerie of pets large and small. She enjoys working with your furry kids at the kennel. We are grateful to have Joni on staff. Joni is also a registered nurse and retired flight attendant. This lady can do just about anything! Patricia has been grooming dogs and cats for over 25 years and has been our groomer at Willow Run since 2009. Patricia apprenticed under her mother who was also a professional groomer and actually began working with dogs when she was very young. By the time she was old enough to work, she was already well-trained in the grooming industry. Patricia is extremely patient and conscientious when it comes to the care of your pet.